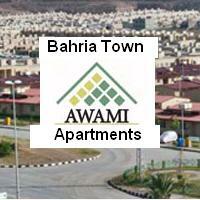 IDEAL RESIDENTIAL SCHEME OF KARACHI AROUND WHICH ALL WHOLESALE MARKETS ARE BEING PLANNED. 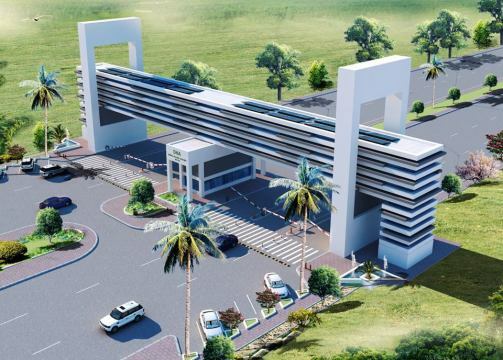 Taiser Town in located on main Northern bypass, Facing Dream World Resort and Gulshan-e-Maymar Karachi. 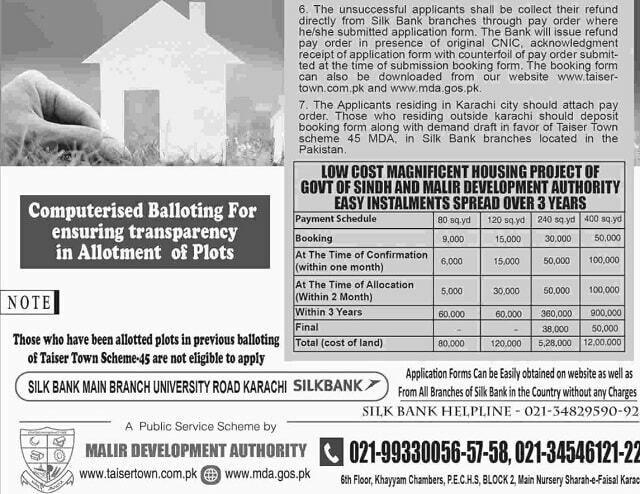 Along with Applications for 80, 120, 240 and 400 Square Yards Plot Categories, pay order/Bank Draft Amount of Rs. 10,000 Rs. 16,000 Rs. 32,000 and Rs. 52,000 Respectively be deposited in the name of Taiser Town MDA scheme 45 in the All Branches of Silk Bank with a copy of CNIC. In these amounts are including application form processing fee Rs.1000/= for Plot of 80 & 120 sq.yd and Rs. 2000 for plot 240 & 400 sq.yd These amounts are Non-Refundable. 2. Applicant can make Pay order or Demand Draft from any bank in Pakistan. 3. 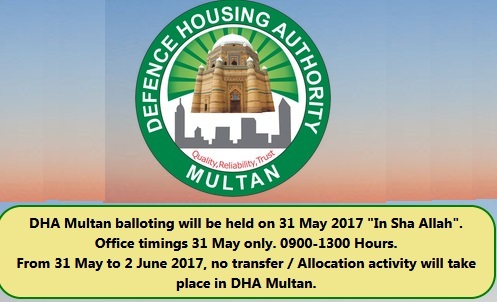 Plot shall not be transferred before clearance of dues. 4. The price of plot (cost of land) does not include development and utility charges. 5. 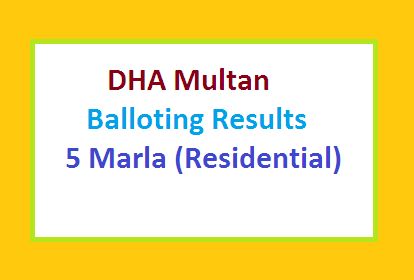 One Applicant can be deposit an application in each categories but can not apply (2) or more applications with his/her CNIC in same category, if applied duplicate in same category with same CNIC number the application will not be eligible for the balloting and one application amount shall be forfeited by MDA. The unsuccessful applicants shall be collect their refund directly from Silk Bank branches through pay order where he/she submitted application form. The Bank will issue refund pay order in presence of original CNIC, acknowledgment receipt of application form with counterfoil of pay order submit-ted at the time of submission booking form. The booking form can also be downloaded from our website www.taiser-town.com.pk and www.mda.gos.pk. 7. The Applicants residing in Karachi city should attach pay order. 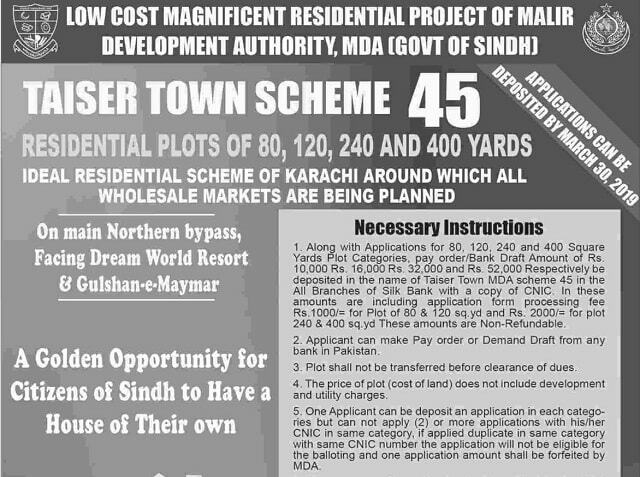 Those who residing outside karachi should deposit booking form along with demand draft in favor of Taiser Town scheme 45 MDA, in Silk Bank branches located in the Pakistan. 6th Floor, Khayyam Chambers. P.E.C.H.S, BLOCK 2. Main Nursery Sharah-e-Faisal Karachi. 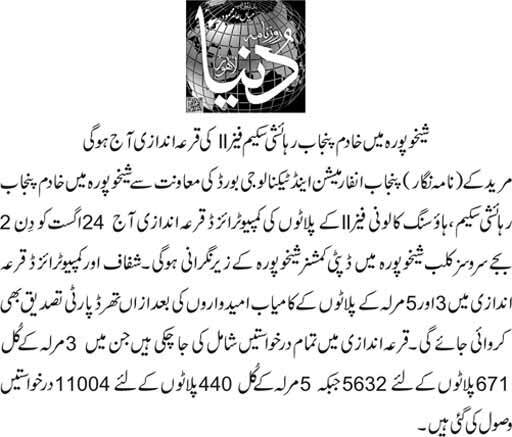 Next Low Cost Houses Construction Project Inauguration from Next Month in Lahore, Faisalabad, Sialkot, Chiniot.